Really. We get that you’re running a business, where every asset and deadline affects your profitability. That’s why we work so hard to make sure your needs are flawlessly achieved, by being fast, diligent, and ready when you need us. We would like to be your choice for Furniture, Fixtures, and Equipment (FF&E) providing inside offices/enclosures and literally everything that goes in them as a dealer of AIS Office Systems. Office Armor provides turnkey interior solutions. We design, build and install modular interior walls, all curated with AIS office systems. 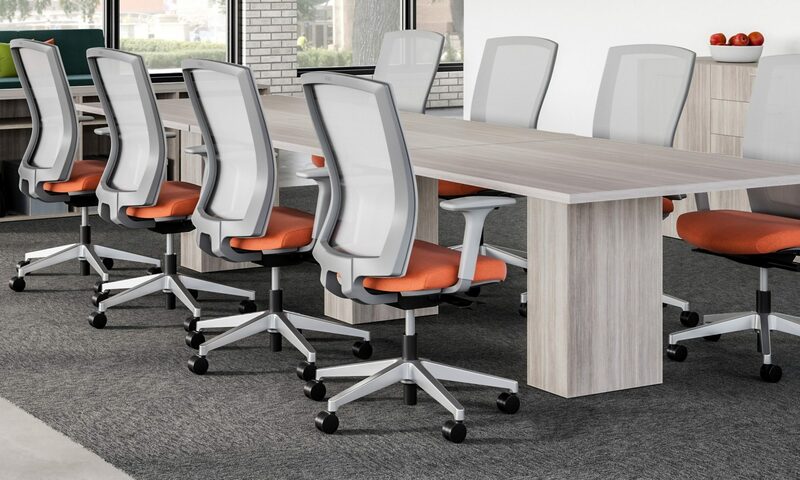 Our turnkey office features desking, conferencing, panels, and benching solutions. 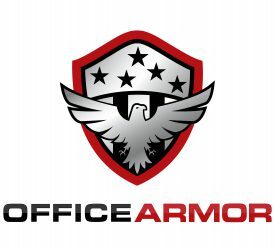 Office Armor strives to increase safety within our community while providing fast, and reusable modular elements with ballistic rated components. Imagine getting your office interiors fully configured in weeks instead of months. We are aiming to dramatically reduce the time to occupancy for interior projects providing next generation office systems. Our team engineers your space, enclosures, and curates with AIS furniture providing everything needed. The enclosures are manufactured off-site and assembled on-site working with installation from Noah Enterprises, an outstanding partner operating in Hampton Roads for over 14 years. In addition, the walls and self-contained office spaces are reconfigurable and available with ballistic ratings along with many types of wall systems to meet every changing need. For government convenience accelerating the selection process we are teaming with an SBA 8(a) Native Hawaiian Organization (NHO) and are ready to move your interior projects forward rapidly. Please visit our website, call, text, come by our showroom or make an appointment and we will visit your location at your convenience. Attractive Finishes, Faster, Reusable, Bullet Resistant, Accelerated Depreciation, Low Maintenance, and Eco Friendly are just a few of the reasons why you would benefit from an investment in modular building systems with available ballistic rated components. Imagine getting your office interiors fully configured in weeks instead of months. We are aiming to dramatically reduce the time to occupancy for interior projects providing next generation office systems using modular enclosures curated with AIS office systems . Office Armor is a woman owned small business located in Virginia operating over the Mid-Atlantic region.